For more than 40 years, Empath Health through Suncoast Hospice, has recognized the need to offer a full spectrum of care to those with chronic and advanced illnesses or experiencing grief in Pinellas County and beyond. 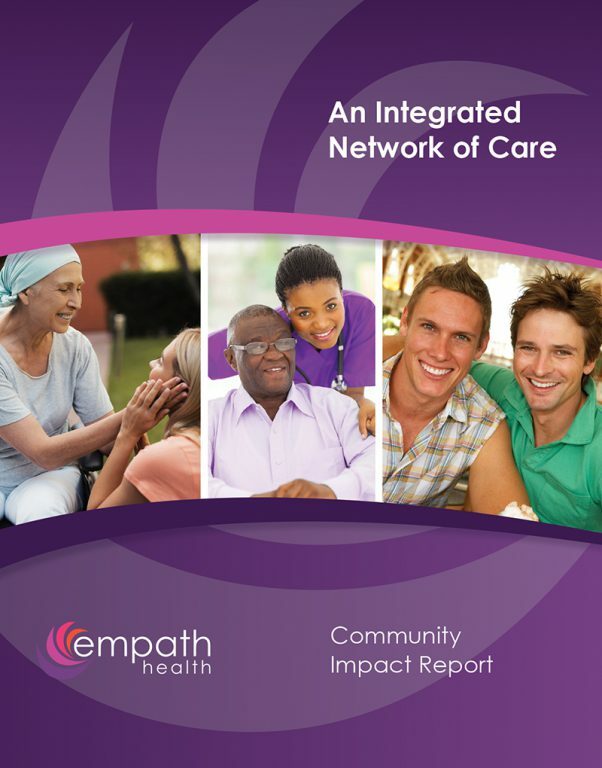 In 2017, the programs and services of Empath Health served 15,003 individuals throughout our integrated network of care and provided $4.1 million in uncompensated care with the help of nearly 2,000 community volunteers and our dedicated staff of 1,100. Click image below to read full interactive Community Impact Report.